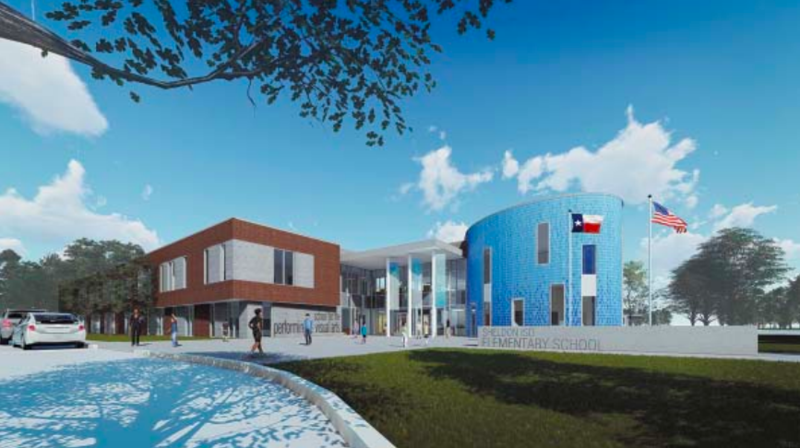 Early voting has started in Harris County, for a candidate to replace Sylvia Garcia in the state Senate, District 6. 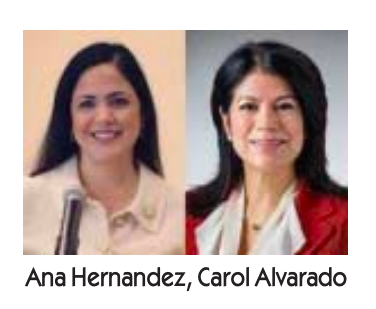 Candidates include Democratic State Representatives Ana Hernandez and Carol Alvarado, Democrat Mia Mundy, and Republican Martha Fierro. 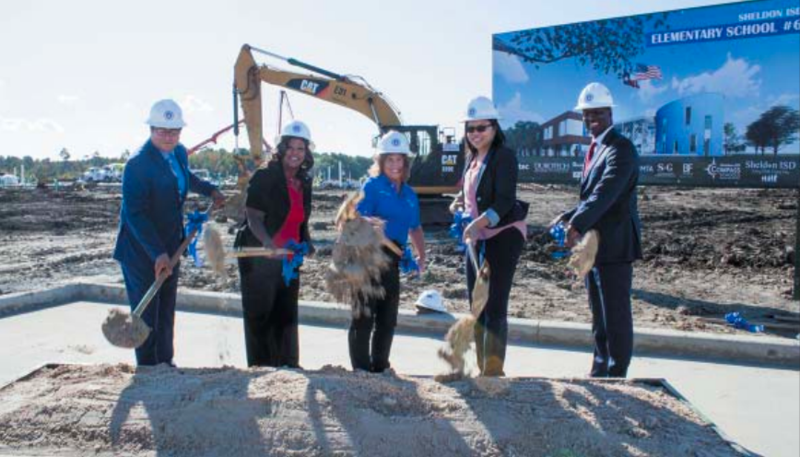 Pictured (from left) are Sheldon ISD Board President Fred Rivas, Board Vice President Latricia Archie, Board Member Debbie Kolacny, Board Member Angela Cormier and Superintendent King Davis at the groundbreaking site for the new Sheldon ISD elementary school which took place last month. 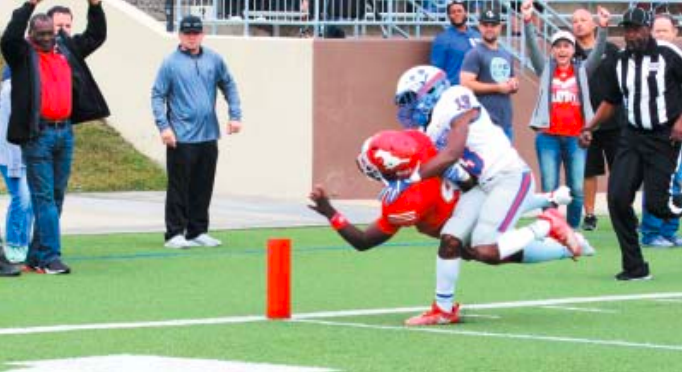 On Friday, November 23, 2018, at 1 PM at the Galena Park ISD football stadium, the North Shore Mustangs took the bite out of the Dickinson Gators, eliminating them from the state football playoffs 65 to 21. Mustang Coach Jon Kay’s offense and defense played like a team hungry for another State Championship title. Kay’s offense compiled 549 yards for 9 touchdowns, completing 7 of 13 passes for 144 yards and running 38 times for 405 yards. The Gators posted stadium signs reading, “Gators Chomp on Mustangs” but as it ended up the Gators appeared toothless and no match for the high level of playing the Mustangs repeat weekly.